You don’t have to be taking a boat or kayak tour, participating in a naturalist class or public lecture, or attending camp to enjoy a visit to the Marine Discovery Center. We have those…and so much more! Admission to our facility & grounds is FREE! Tours, education programs, and other special events have associated fees. Sat & Sun, 9 a.m. – 3 p.m. Discover some of the amazing animals that live in and near the Indian River Lagoon and coastal ecosystems in our live aquariums. 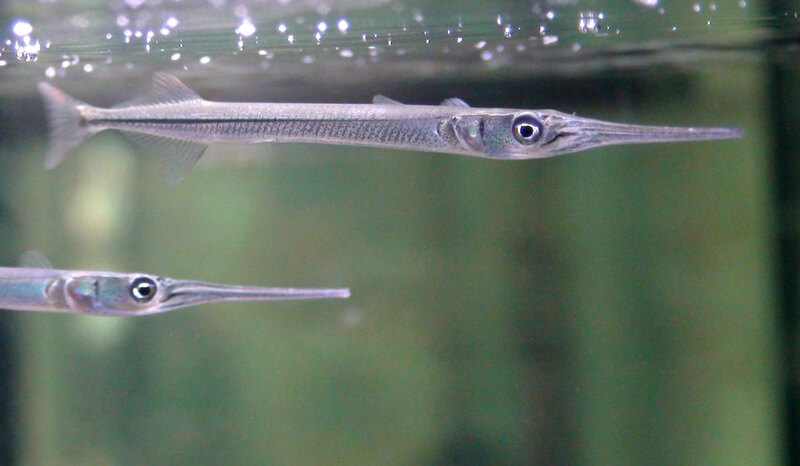 Our aquarium habitats feature animals like fish, snails, urchins, horseshoe crabs, turtles and even a shark! 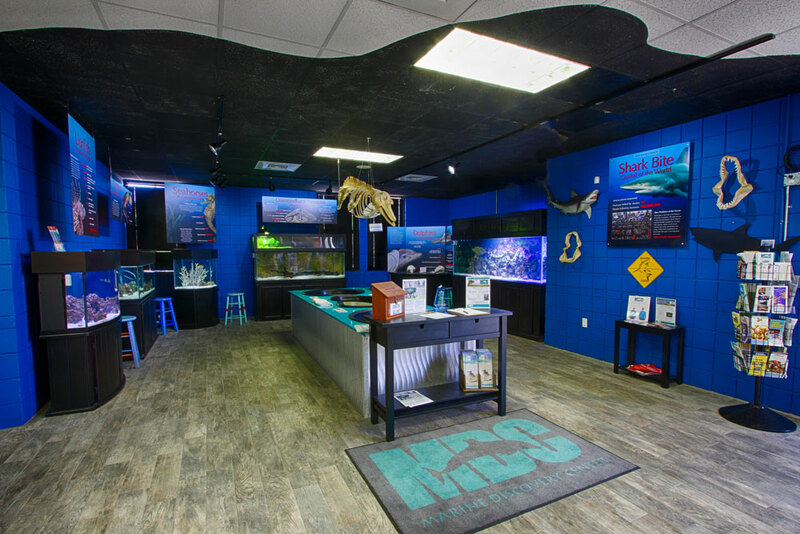 We also feature a touch tank for visitors of all ages to discover and learn about some of our smaller creatures from the Indian River Lagoon. Get an up close, guided encounter during one of our live animal feedings! 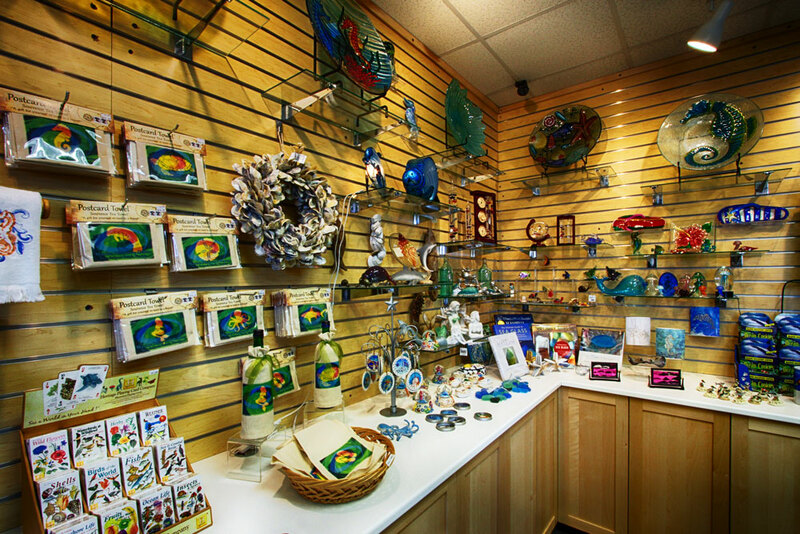 Shop in our MDC gift shop, featuring local and environmentally conscious products. There is plenty to choose from for all ages, including Marine Discovery Center merchandise. All proceeds go back to support MDC’s facility and programs. Get more in depth about local flora and fauna, conservation issues, and more with special programs and lectures held in our classrooms. 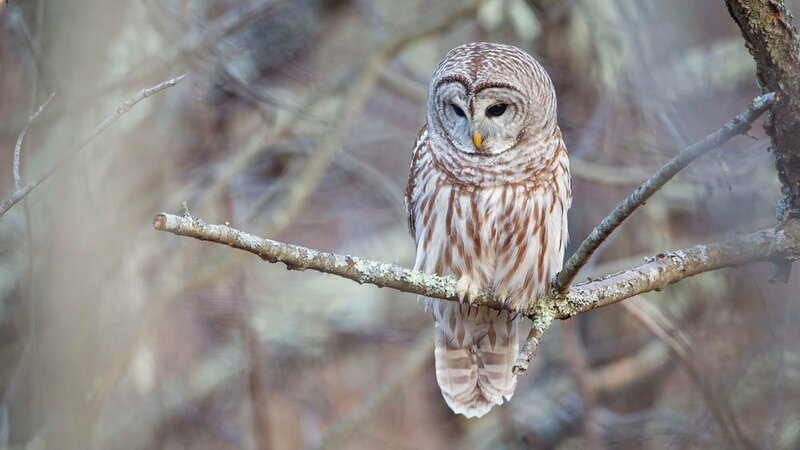 Each month we feature a free public lecture on the 3rd Thursday and a free Meet the Raptors program on the 2nd Friday, and we host additional programs throughout the year both inside and out in our amphitheater.